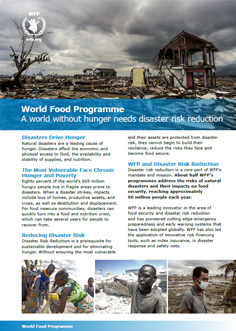 About half WFP’s programmes address the risks of natural disasters and their impacts on food security, reaching approximately 80 million people each year. WFP has also led the application of innovative risk financing tools, such as index insurance, in disaster response and safety nets. Emergency preparedness, response and recovery. 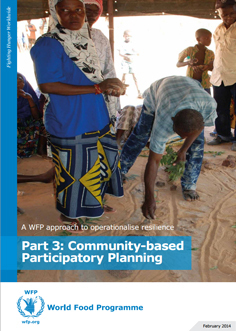 WFP's emergency preparedness and planning help to ensure readiness to respond to disasters and to reduce their impact on vulnerable populations. 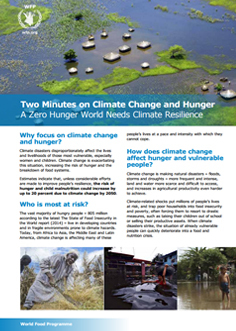 WFP also provides critical global capacities to support emergency response including logistics, information and communications technologies, and food security coordination. 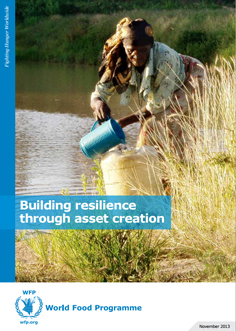 Building resilience and protecting the most vulnerable. 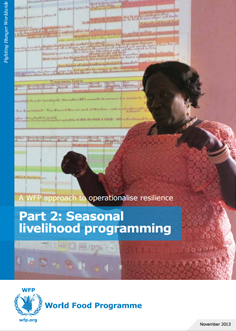 Working with governments and partner agencies, WFP implements asset creation activities which support a range of food security-related disaster risk reduction activities such as soil and water conservation, the development and rehabilitation of flood protection infrastructure, and rehabilitation of roads. Support to safety nets and social protection. 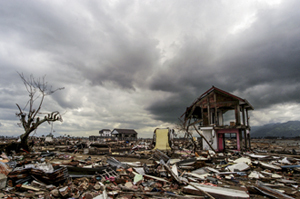 Social protection mechanisms including safety nets are powerful policy options for managing the risk of natural disasters and supporting pro-poor climate change adaptation. 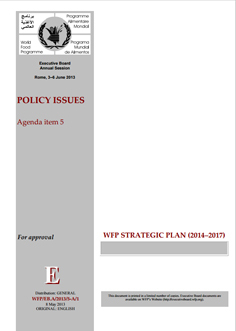 WFP supports the development and implementation of scalable and flexible food security and nutrition-related safety nets and social protection systems. Food security analysis and monitoring, and early warning. 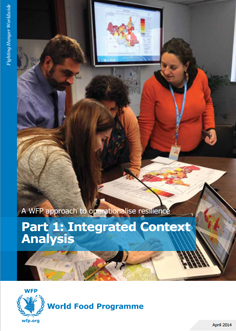 WFP supports governments to implement advanced food security monitoring systems to track food security, nutrition, market indicators and hazards to provide effective analysis to support disaster preparedness, prevention and response. Capacity development and South-South Cooperation. 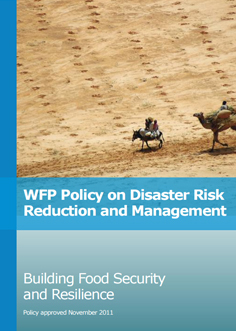 WFP works with governments to develop capacity in disaster risk reduction in its areas expertise including humanitarian assistance, food and nutrition security, livelihood support, vulnerability analysis, emergency preparedness, social protection and safety nets, and resilience building. 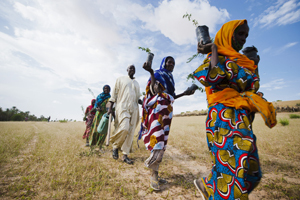 WFP has strong partnerships with governments, communities, regional and international organisations, non-governmental organisations, and the private sector. These operational and strategic partnerships are crucial to ensure communities and nations can access the right combination of disaster risk reduction and management support.